BAUGH ENTERPRISES offers complete mailing services. We have a long standing relationship with the USPS, years of expertise, and technical knowledge. Let us help you reach your goal with bulk mail by taking out all the guess work and hassle. Don't worry about addressing, sorting and dropping them off to the local USPS, we will do it all for you! Why choose bulk mailings? Using bulk mail significantly lowers the price per piece, gives you the ability to target specific demographics and provides flexibility of format. Our labeling capabilities include ink jet, laser merge letters and invoice statements, pressure sensitive, and many more. 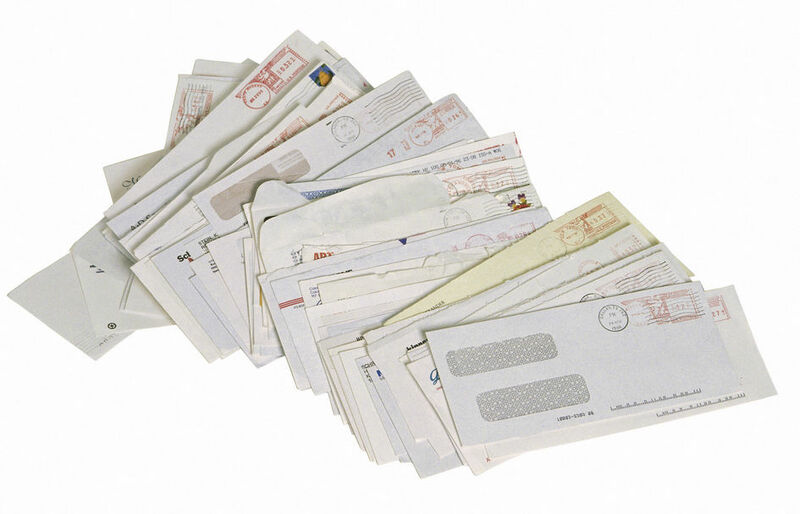 We sort for the lowest possible postage rate, which can be applied using stamps, metering, or permit. You can even use our permit at no additional charge! When it comes to list management services, we can maintain your customer lists as well. Ask about Cass certification, street address correction, duplicate purge, address forwarding and telephone append to keep your list in top form for mailing. Need a targeted mailing list? We’ll find one to meet all your requirements! We can assist you with targeting the demographic region you want to hit with your advertising campaign. Click the link to learn more about ourList Management Services. Looking for custom reports, invoices or statements, special forms, or merge letters? We do it all and are ready to serve your mailing needs today! We can insert all sizes and shapes of mailing pieces. Self Mailers: These are folded brochures or flyers that close with a sticker tab. This option is ideal for event announcement, company or product brochures, and newsletters.